There are all kinds of types of irons you can get these days. However, Srixon Z-355 don’t seem to fall into any category. Instead, these irons are more of a mixture between game-improvement irons and tour irons. What we’re saying is that if you’re looking for a set of clubs that will improve your game, Srixon Z-355 are more than suitable. 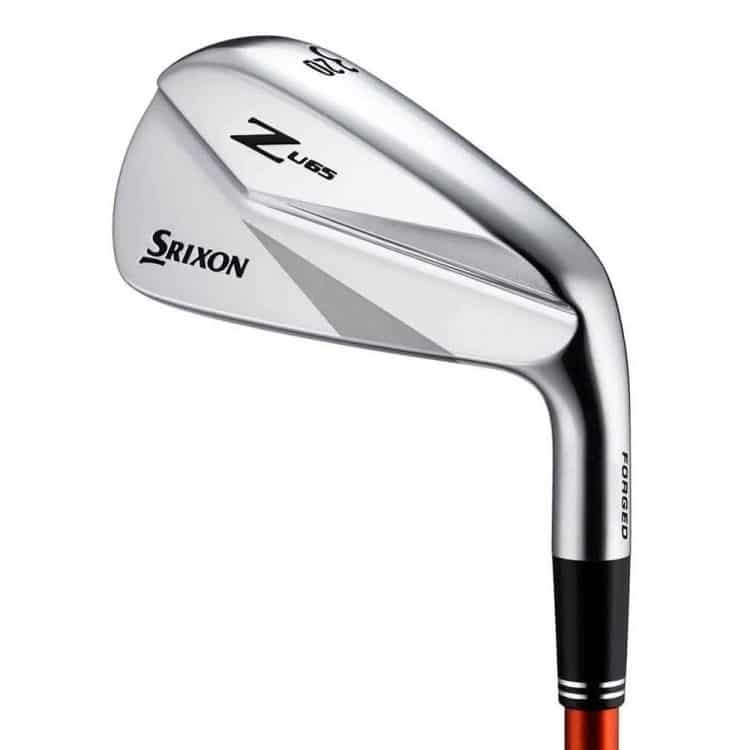 And if you’re looking for irons for a tournament, again Srixon Z-355 are a good choice. Action Mass – This technology is one of the main reasons why Srixon Z-355 are game-improvement irons. By increasing the weight of the head and decreasing the weight of the shaft, the Action Mass technology adds to the ball speed and consistency. Tour V.T sole – Sole is arguably the most ignored feature of golf clubs. Especially considering how important it is. And the tour V.T sole of Srixon Z-355 irons can really make a difference in your game. Thanks to its design, it allows you to get the clubhead literally into the turf, thus hitting the ball from underneath. Maraging Steel Face – Here’s a feature that makes Srixon Z-355 golf clubs great at forgiveness. Because a high-strength maraging steel face was used, the clubs are bound to give you more distance as well as fix your errors. Playability – If you get Srixon Z-355 irons, you will have nothing to worry about not hitting the ball straight regardless of where it might be stuck. Forgiveness – Making a slight miss doesn’t matter much if you’re using these clubs. Consistency – When it comes to distance control, these irons are the cream of the crop. Feel – These clubs will give you the feel you’ve always wanted. You’re gonna literally feel the impact the clubs make on the ball. Only irons in the set – There’s no driver in the set, nor any of the special wedges, e.g. sand wedge, lob wedge etc. Keep this in mind when ordering, or you might get surprised when you open the package. Price – Considering that you only get irons 4-9, plus PW and AW, it means that you will have to spend some extra money on a few more clubs. And that means that Srixon Z-355 Golf Iron set is not as cheap as you might have thought at first look. If you want to complete your golf club set, you can look for the driver at the same place. Srixon has a driver from the same series as Z-355 irons, which is meant to complement them. But, if you’re looking for something cheaper, our advice is to go with clubs manufactured by a company like Callaway, for example. Callaway Edge is a great set of irons, which we’re sure you’re gonna love. 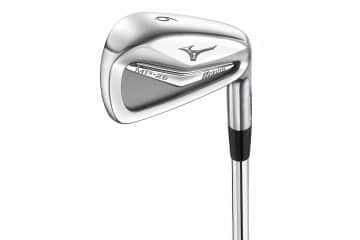 Other irons that deserve your attention include Ping G400, Mizuno MP 25, Mizuno JPX 900 Forged, and so on. We have come to the part of the Srixon Z-355 iron review in which we need to give our final verdict. So, should you give these irons your trust or not? We think you should, but only if you already have a good driver. Otherwise, you need to be prepared to pay a little extra. The only problem we have with these clubs is that the irons is all that you get in the set, which means that their price is not cheap. But, if money is no issue for you, then by all means go with Srixon Z-355 irons!